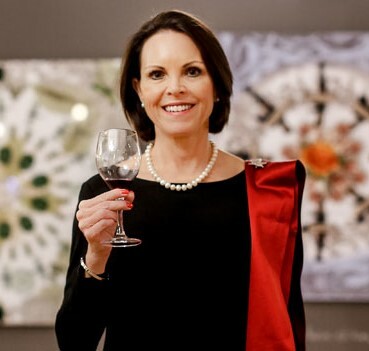 Uniquely tailored to showcase the industry’s premier names, the Juliet Cullinan Standard Bank Wine Festival is the most exclusive, longest running wine festival in South Africa. Quality wineries and special vintages are guaranteed. The Juliet Cullinan Standard Bank Wine Festival – on 4-5 June at Summer Place in Sandton, Johannesburg – is the ideal forum for unsurpassed social interaction between wine aficionados and gifted cellar masters. Life-long friendships are forged. As all the wineries are handpicked, the festival is more about style preferences than quality as every bottle shows distinction. The evening offers an experience of a lifetime. Tickets are available from Webtickets for R220 and R240 at the door. For more information, plese contact Juliet Cullinan at events@julietcullinan.co.za or visit www.julietcullinan.co.za.